The best way to identify an account on any website or browser is using the IP address. The IP address is like the fingerprint, unique to each system or user, making it easy to identify the user. But there are two significant partitions or kinds of proxy or IP addresses, Residential and Datacenter. Let me first describe these two types of IP addresses separately, and then I will tell you the difference between the two. As the name itself describes p, it is the IP that is assigned to a household user of the internet. 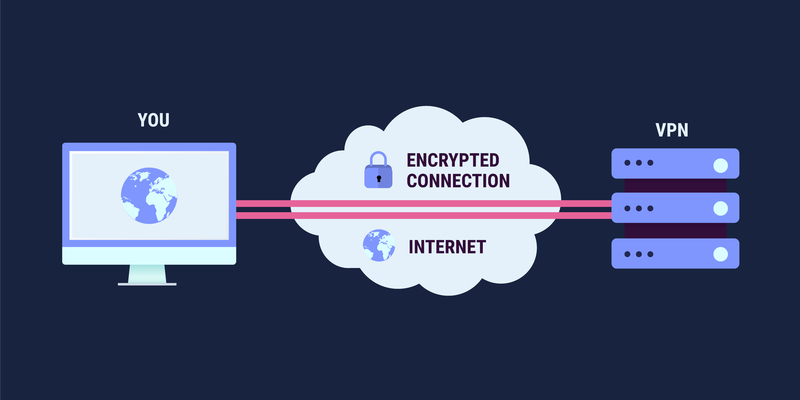 Simply saying, the internet connection provider or ISP at your home will assign you an IP address. This IP address is like your identity. You and can be directly traced using this residential IP address. Unlike a residential IP, a Datacenter proxy is not given by any ISP. It’s more like a curtain that does not allow you to see or find the actual IP address of the user or even the identifiable information of that IP. So, now that you know what is a residential IP and a Datacenter proxy, now it’s time to understand the difference between the two. It’s pointless using another IP address only to mask your original address. Since increasing number of people are spamming websites on a daily basis for scrupulous intentions, it is easy to buy Datacenter proxy than getting a new connection. But with increasing threat to website security, almost every website scrutinizes each IP address and believe me; they can quickly identify a residential IP and a Datacenter proxy. So whenever they come across a proxy, they put it through extra scrutiny. ● Residential IP are more legitimate. They are unique to each user and associated only to a residential user. It is challenging to create a Residential IP proxy. So it’s seldom to see a proxy for a residential IP address. ● Only a handful of registered ISP provides a residential IP for which they charge a monthly subscription fee, which is usually expensive. ● It is better to use a residential IP as they are more trusted and seldom used for malicious intents. ● Although these are not legitimate and are scrutinized by websites for security, still the Datacenter proxy can shield your IP to a great extent. When you use different proxies for each account, the site won’t easily get to know your real IP. ● These are less expensive, and a large number of service providers provide them. Although you have to pay for a Datacenter proxy, the amount is way less than that of a residential IP. ● Most Datacenter proxies don’t have authenticity. You cannot act against your provider if he tries to cheat you, as Datacenter proxy itself is not authentic. Well, I hope now you know what a residential IP and a Datacenter proxy and the critical point of difference eternal the two is. Expect you will tend to make a better judgment for the use of a legitimate IP.